North Shore and the Central Coasts No. 1 Trusted Roofing Specialist! 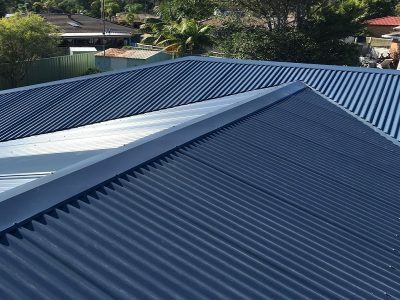 AusStyle Roofing is your locally owned and operated roofing business which has been servicing the Central Coast and Sydney for 17 years. Our mission statement is simple. AusStyle Roofing specialises in new metal roofs and metal roof replacements within the NSW Central Coast, Sydney's North Shore and Newcastle areas. 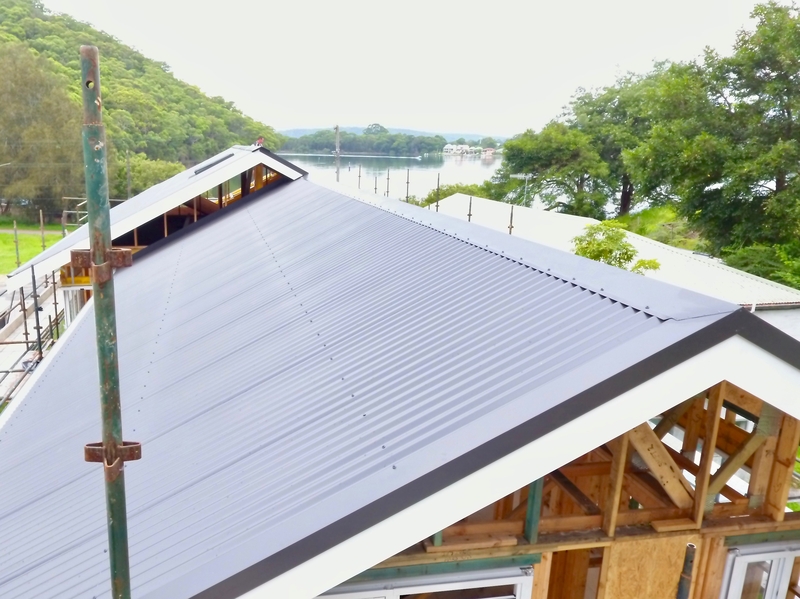 Give your home a fresh look with a new metal roof. 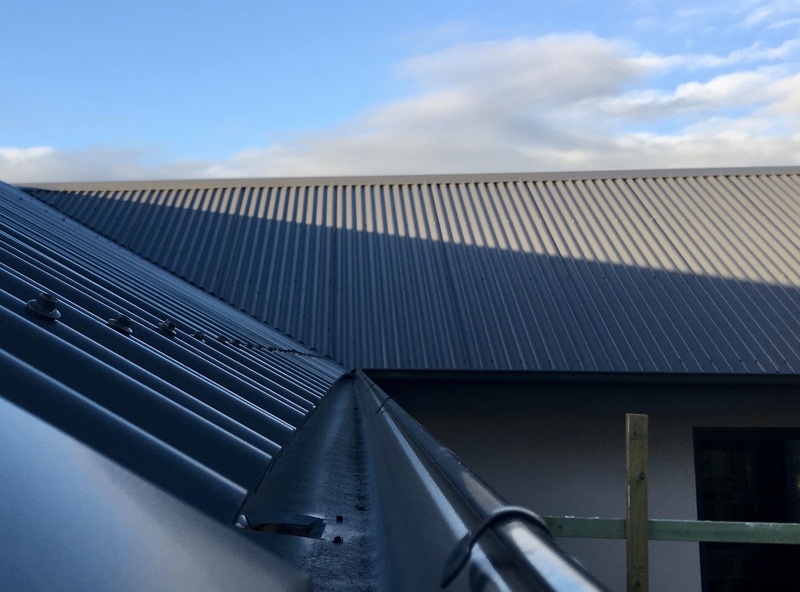 At AusStyle Metal Roofing, we are Licensed Roof Plumbers, so we accurately determine gutter flow rates and gutter requirements for all our work. 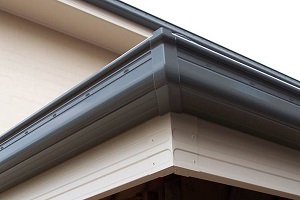 We are always ready and willing to solve your guttering problems! 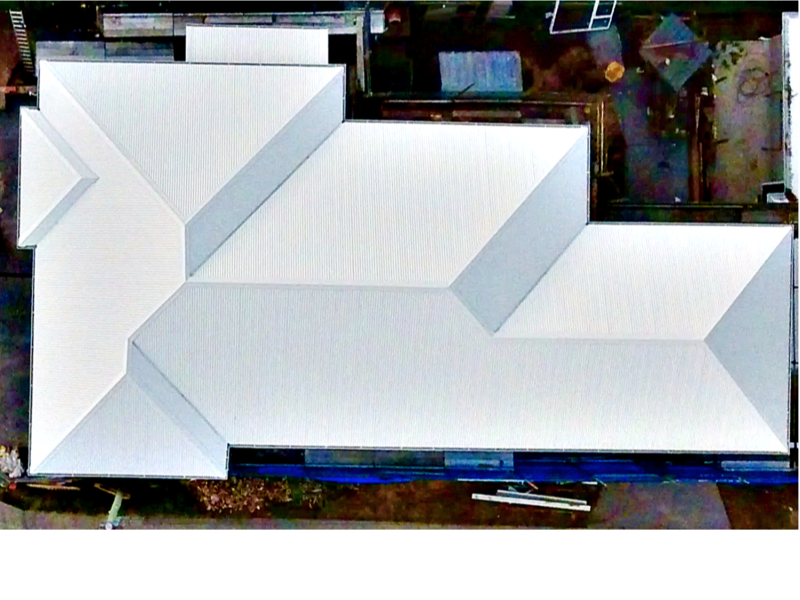 With more than 16 years experience and industry knowledge on large and small, new and existing commercial and industrial roofing projects. 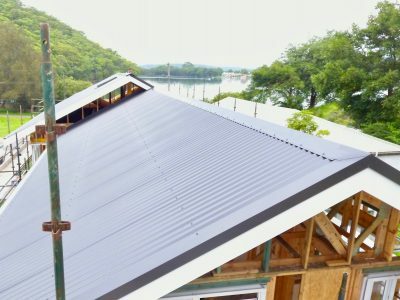 Industry knowledge on the best roof products for your commercial project. 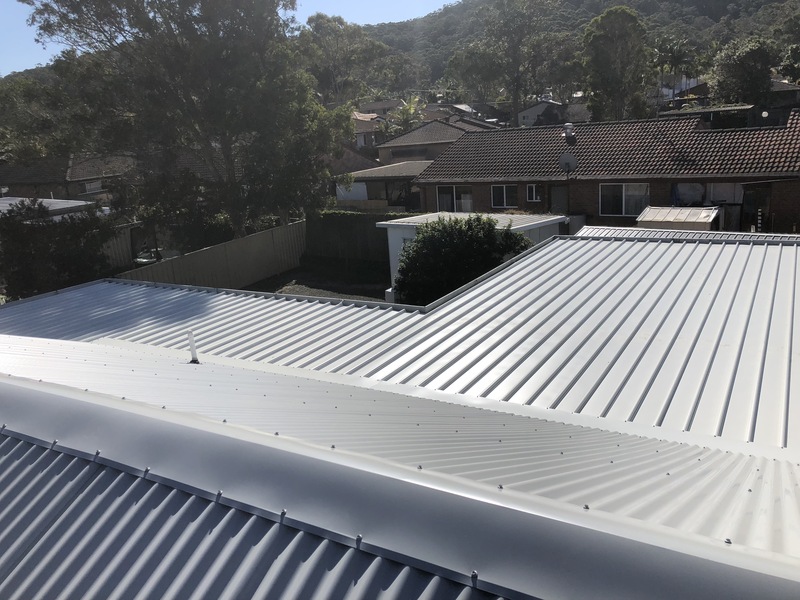 The AusStyle Metal Roofing team will install and maintain Harness Anchor Points, Static Line Systems, Permanent Ladders and Aluminium Walk Ways. 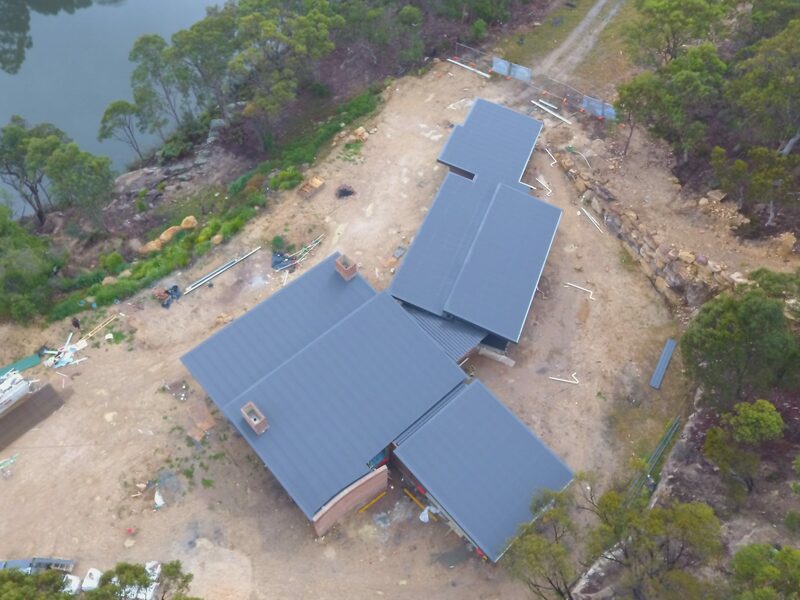 AusStyle Roofing is licenced in Advanced Rigging and Advanced Scaffolding. 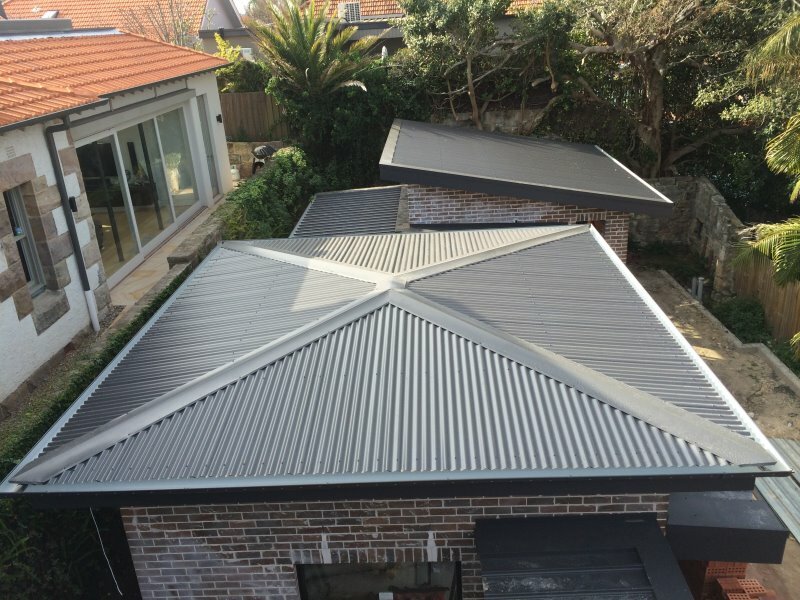 At AusStyle Roofing – we’re proud of our work. Browse our website and take a look around. 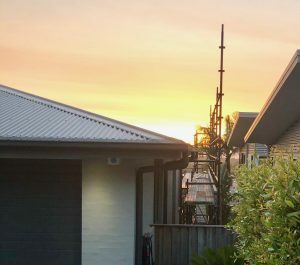 Please view our latest residential and commercial projects in Sydney and the Central Coast. Is Your Tradesman Licensed to Install Your Roof? 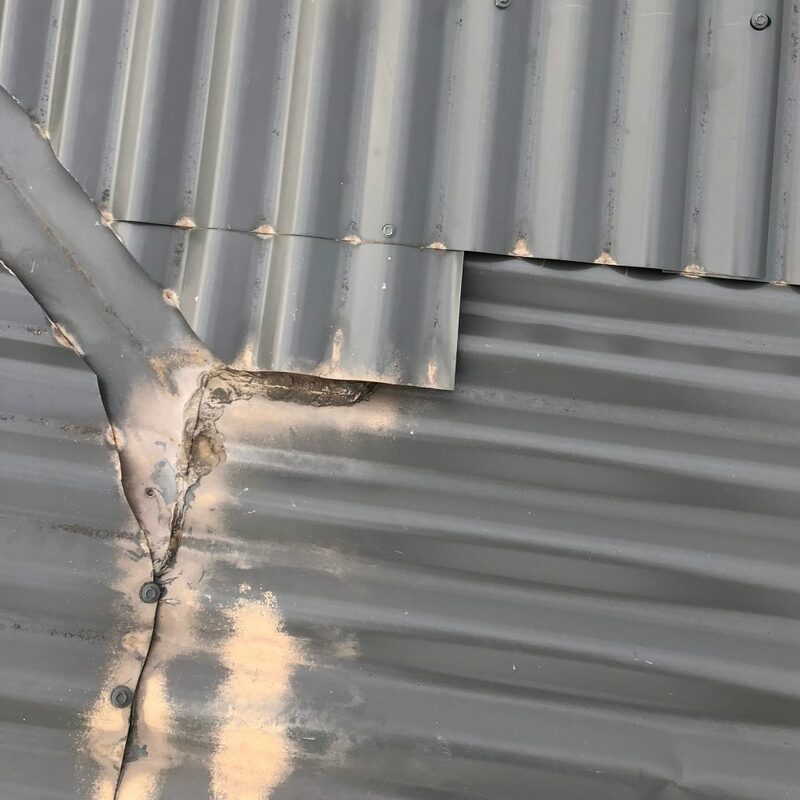 Why you should use a licensed roof plumber and see what can happen when you don’t! We take property scaffolding seriously! Why is important to use a licensed roof plumber ? As with all types of work you wouldn't hire a dentist to fix your toilet, nor a painter to install your tiled floor. 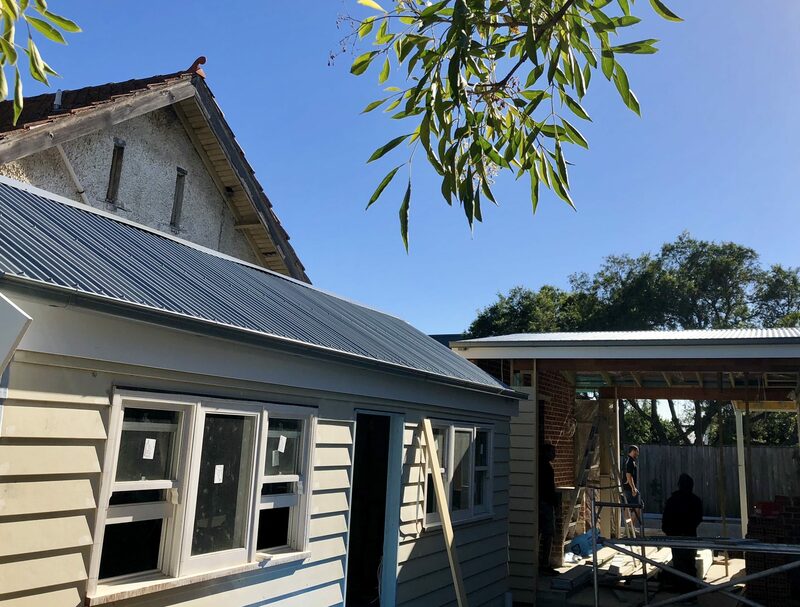 When you consider warranty and longevity and the outlay of cost involved in renovations and new builds, it makes sense to Do It Right The First Time! 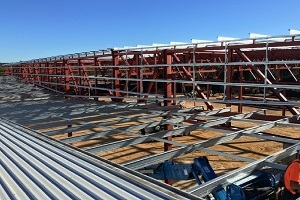 Scaffold - taking the extra step! 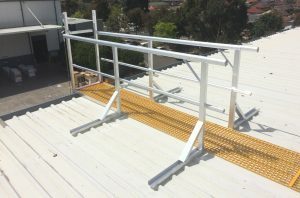 AusStyle Roofing hires only professional scaffolding companies on the Central Coast and in Sydney. 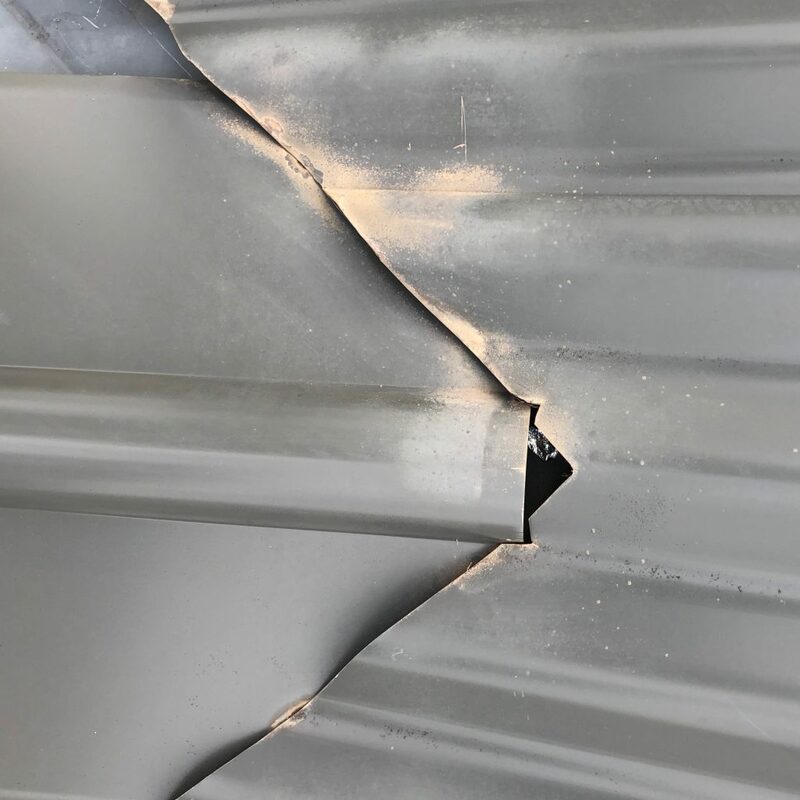 It is important that care is taken when scaffolding to avoid breaks, scuffs, scratches to your property. We love when our scaffolding companies go the extra mile by laying carpet down under the scaffold to prevent any damage to property. 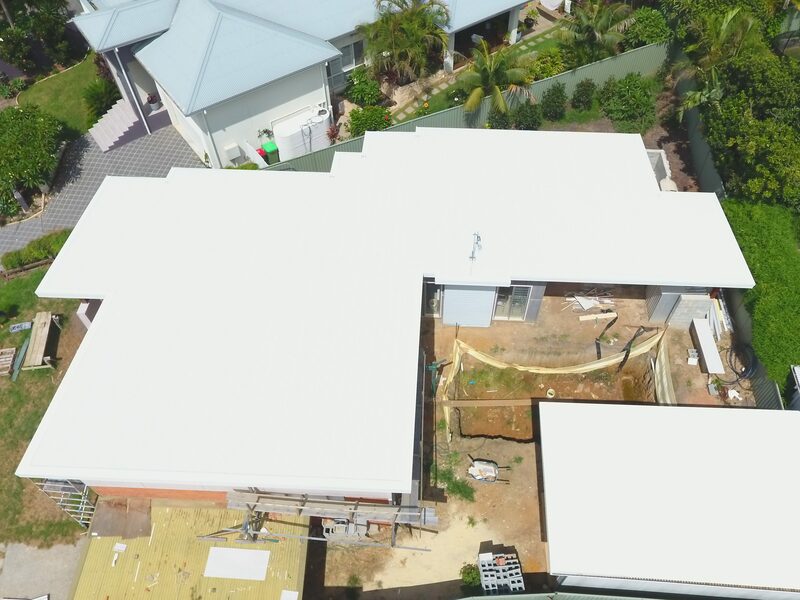 A birds eye view of our latest residential and commercial projects. 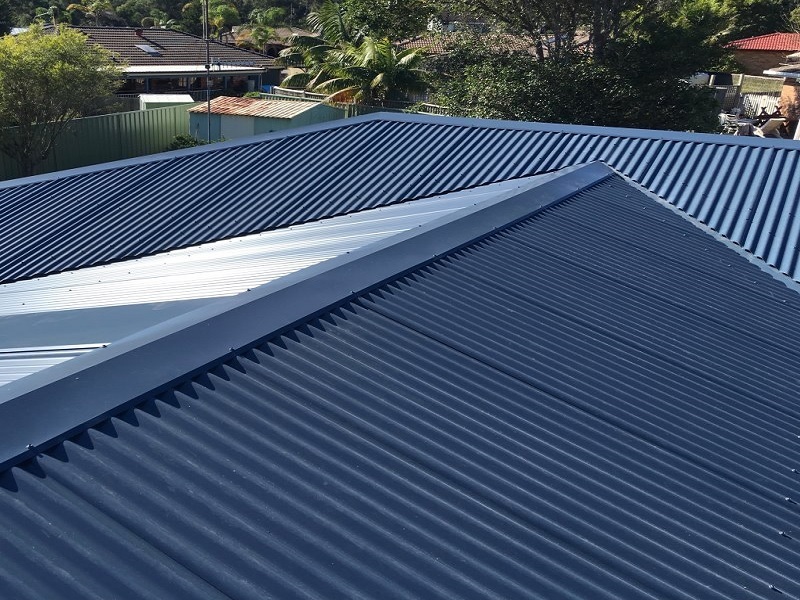 “AusStyle Metal Roofing is the most professional metal roofing company we have had dealings with. 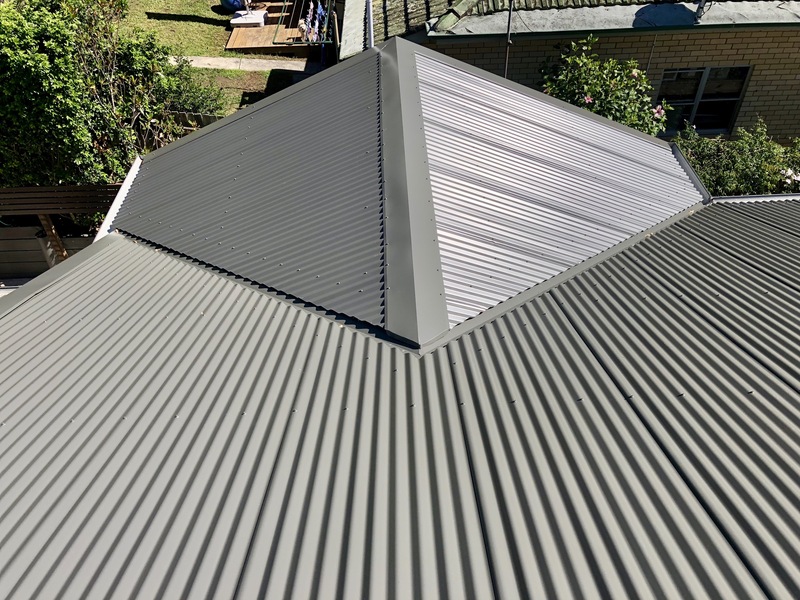 After previously in the past having advice, quotes and a roof replacement done that was substandard, AusStyle Roofing came along at the right time and solved our problems. 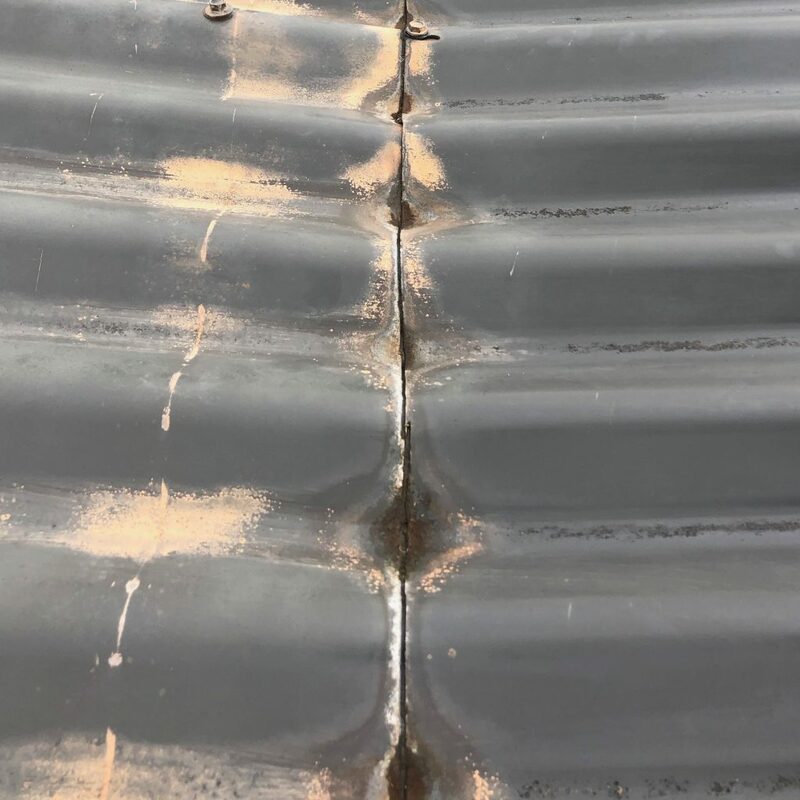 The owner (Gregg) provided advice on the current design issues that were causing the problems, and advised on the most appropriate type of metal roofing that would fix the current issues. 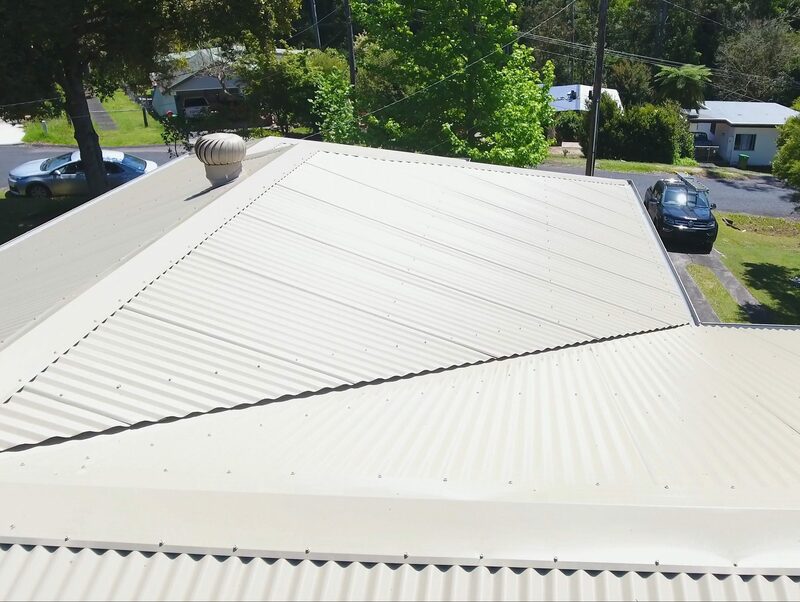 The job was completed in 1 day including roof removal, replacement and excellent cleanup. When contacting the company the customer service during this period was always exceptional. No question was to much trouble. Very professional and helpful. We would definitely use AusStyle Roofing again. 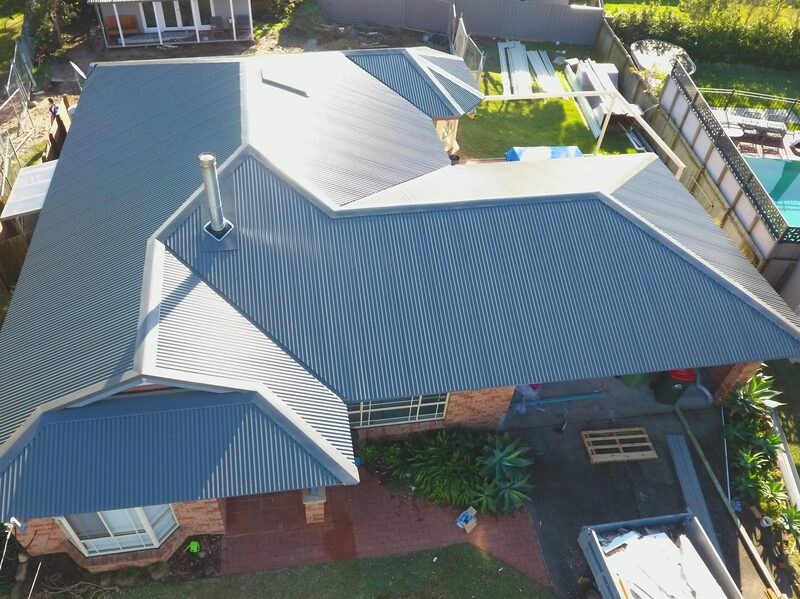 “AusStyle Roofing was professional and prompt with our roofing repairs. “AusStyle Roofing changed my roof from tile to colourbond. 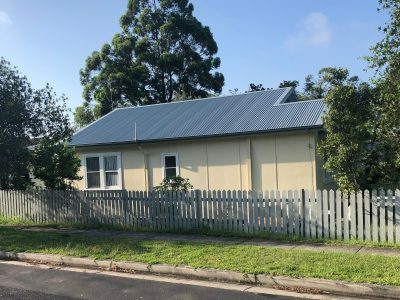 They did a fantasic job, the house looks like new again. 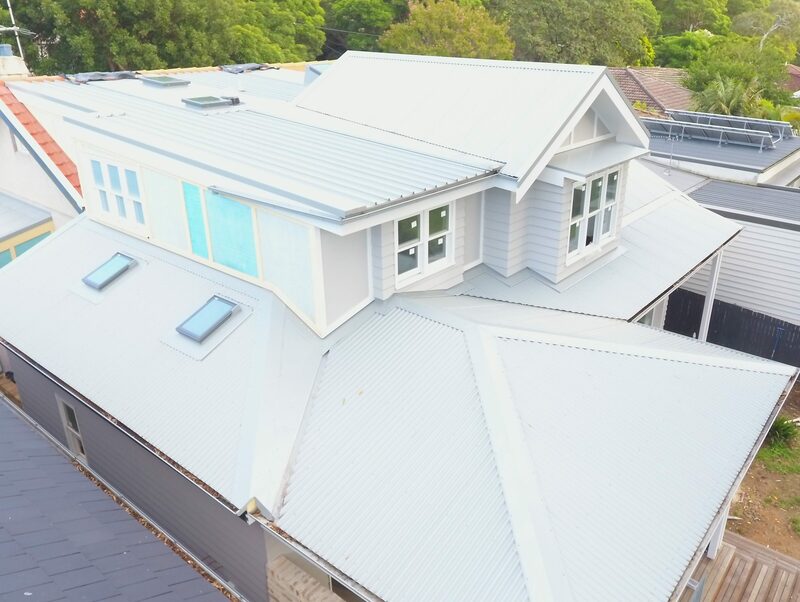 “AusStyle did an amazing job for us from start to finish, Greg and Jo were very honest, reliable and professional throughout the whole process. 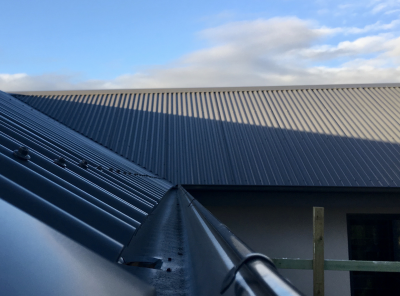 Greg not only quoted up the job for us, but his experience in the industry also shone through giving us great advice and recommendations on colours, guttering, downpipes, insulation etc. and because we were constructing a new front pergola at the same time Greg’s advice on how to finish the roof structurally was so valuable and it looks great. Greg and his team had no problem working in and around our builders times and dates, they were always onsite when they said they would be, the house was watertight and clean at the end of each day, they were always finished and offsite by the time you got home from work and the communication was fantastic. 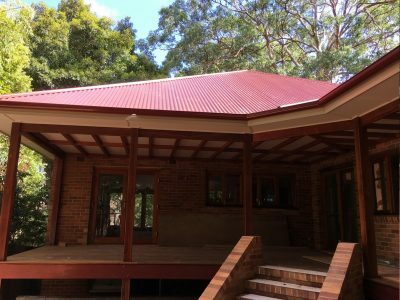 We had concrete tiles removed and had issues with overflowing gutters, leaking pergola’s, broken tiles etc. 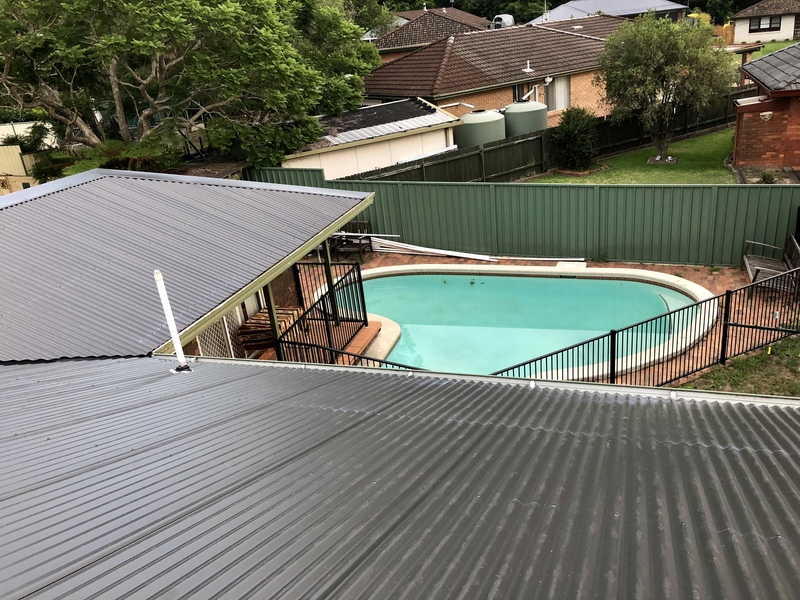 After two heavy downfalls of rain following the roof replacement, we have no leaks and no water overflowing gutters where the two main valleys are. The new front pergola which is now an extension of the roof, provides us with another living space that is waterproof and allows us to access the house without getting wet. Doing it right the first time is a simple yet effective approach that has ensured our customers have been completely satisfied and continue to use our services, more importantly they recommend us to their family and friends. 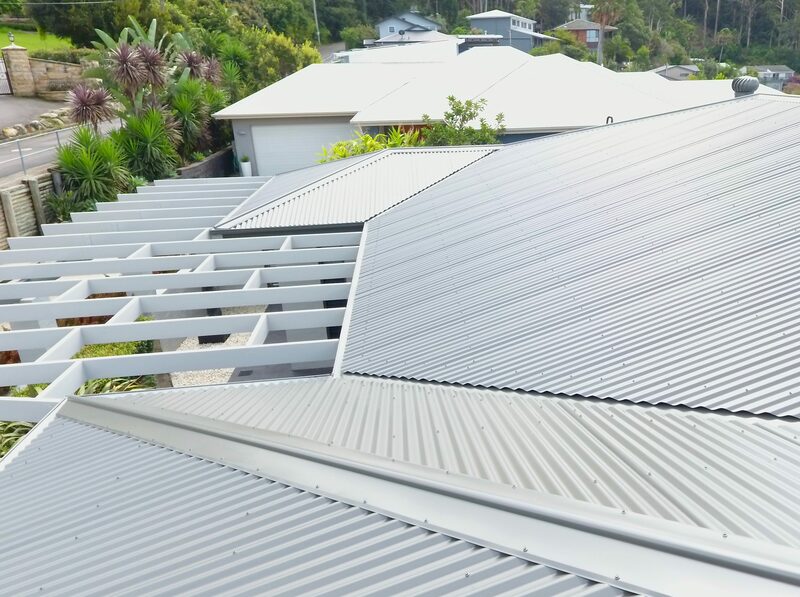 At AusSyle Roofing our mission statement is very simple: Do It Right The First Time! 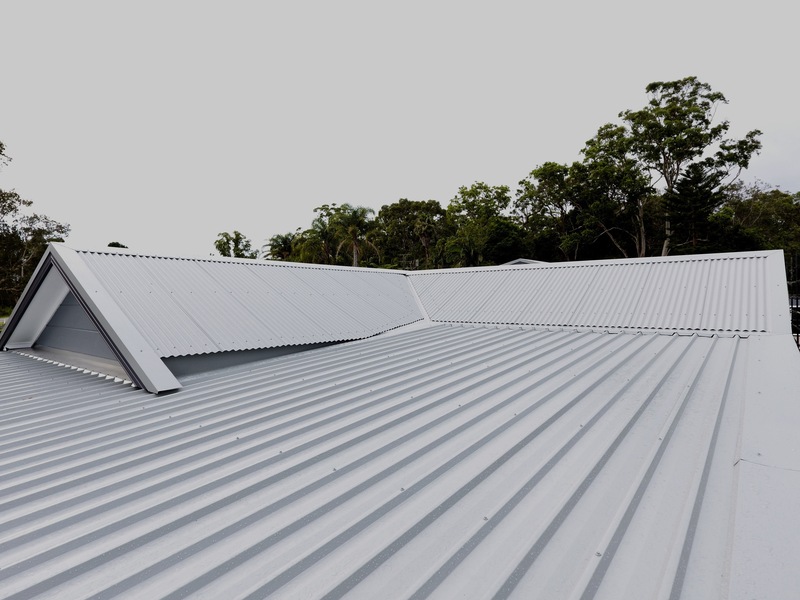 We cover all aspects of metal roofing for residential, commercial and industrial buildings. We only use qualified tradesman to ensure the job is done right the first time. 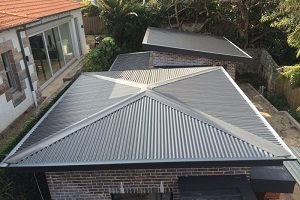 We ensure your roof is done to the highest standards ensuring your satisfaction.